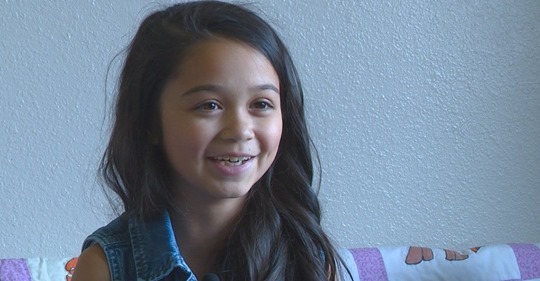 Ok everyone, we feel like this is the perfect day to introduce you to a selfless little girl who made a BIG impact on our Homeless Outreach Team. This precious little girl's name is Harper Barnett. Recently, Harper was riding in the car with her dad on a cold day, when she saw a homeless person on the side of the road. So, Harper asked her dad why this person was unable to be inside a warm house, with a warm meal. Her father took that moment to teach Harper....to explain to an innocent 4-year-old what homelessness means for so many. What it looks like, and what it feels like. It would have been easy for Harper to shrug her shoulders and shrug off a fact of life that seems much too common in today's society. However, that's not where Harper's heart lies. Harper wants to help people (a trait she has in common with our officers). So, what did she do? She decided she was going to make a difference. And that, she did. Harper asked her mom and dad how she could help, what she could do to make a difference in the lives of those who are less fortunate than her. 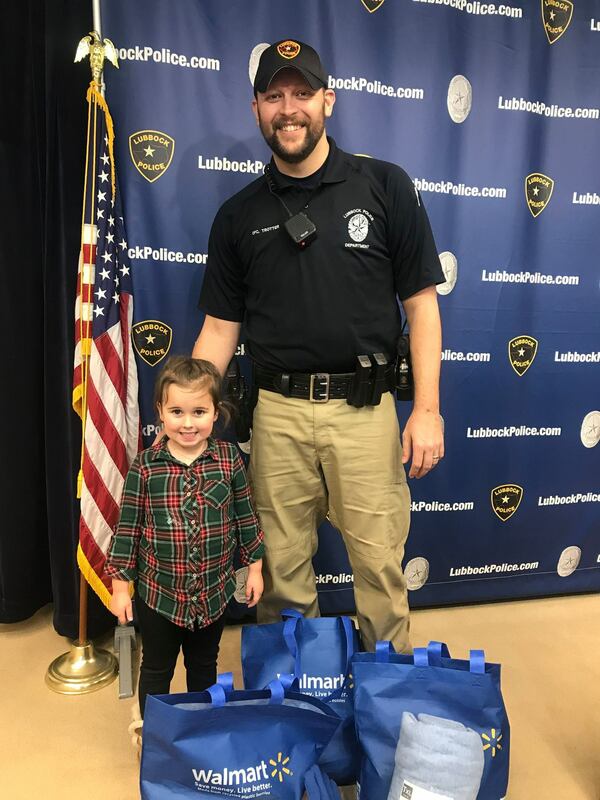 So, as a family, they brought donations to the Lubbock Police Department to be handed out to those who may not have a warm bed to lay their head at night, or a hot meal to eat.